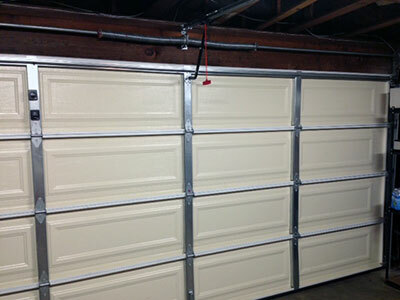 Our check during garage door maintenance covers the rail, trolley, drive and motor unit. We watch out for damage, deformation and rust. In case of a problem, count on us for timely repair. Our next step involves testing the opener's force by placing an object which doesn’t obstruct the safety sensors on the floor under the door. The door should touch the item softly and then go back up. If it hits it hard, we’ll decrease the closing force. Our work begins with inspecting the steps for twisting and the wheels for wearing. If any components need replacement because of these issues, count on us to do it quickly. Metal rollers need lubrication while nylon ones don’t. If you have metal ones, we’ll lubricate them using a product which doesn’t attract dust and dirt and which doesn’t change its texture over time. 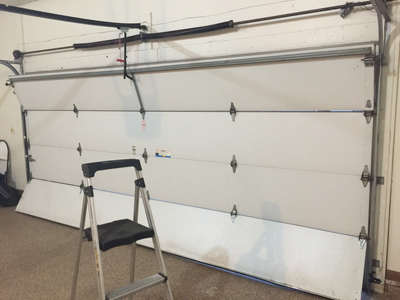 We use special techniques for applying lubricant to the rollers and hinges as part of our garage door maintenance services. 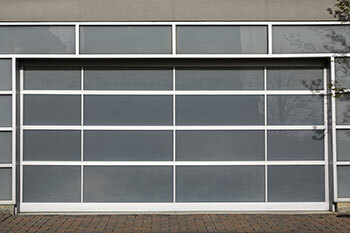 If you’re ready to leave the maintenance of your garage door to us, call now.